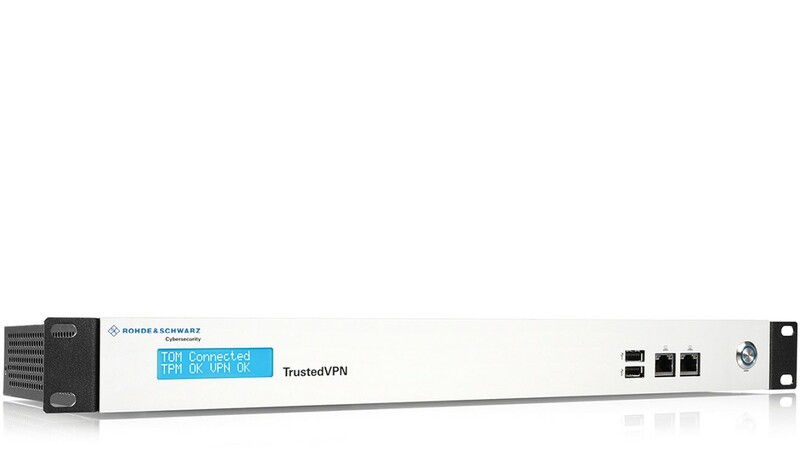 R&S®Trusted VPN is an IPSec-based encryption solution. 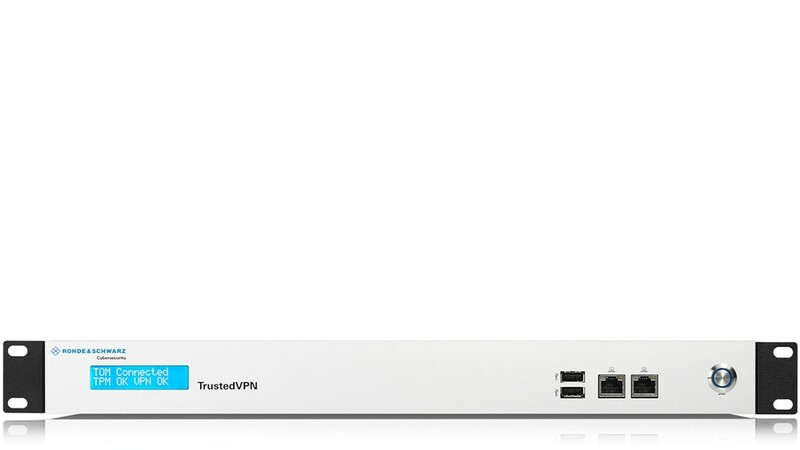 The solution consists of a VPN gateway deployable in several variations at individual sites, as well as the central management station. Through the R&S®Trusted VPN solution, secure access to corporate resources is possible where ever you are.